TRANSSION Holdings entered into the Indian mobile market in April 2016 and established itself by bringing in unique quality products that is backed by strong service proposition. And in the year 2017 it captured 9% of the total market share. The company has best known products in the mobiles and accessories market like itel mobile, spice mobile, tecno mobile, infinix mobile and Oraimo mobile accessories. The best thing that I found in its devices that build quality of its mobile devices is very good. And the other thing that it provides timely updates to its devices, that’s a very useful and necessary to enhance user experience. 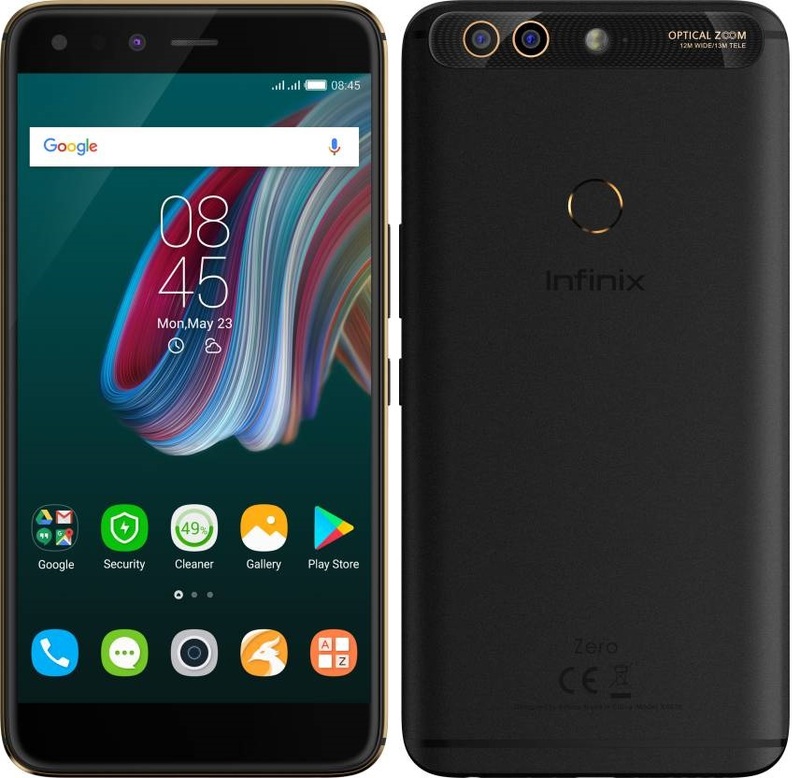 I am using Infinix Zero 5 smartphone handset for a long time that has 5.98 inches full hd display with 1080p resolution. There are so many other brands that has big notch display, however, Zero-5 don’t have notch but still it’s an excellent choice to use. 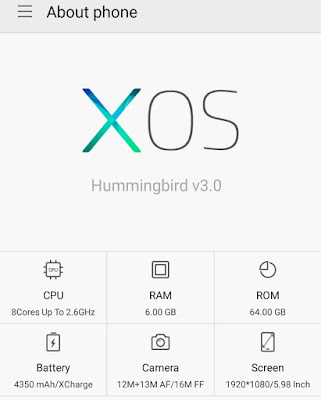 To compensate its big display it also packs a Xcharge featured 4350mAh massive battery life that is not available in the other big display smartphones. 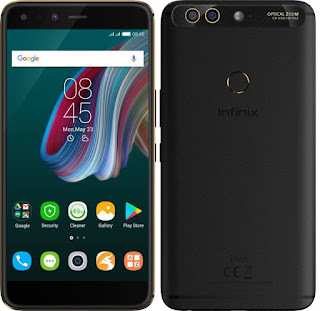 For flawless smooth processing Infinix also packs a powerful 2.6Ghz Octacore MediaTek Helio P25 64Bit Processor with massive storage of 64GB/ 128GB of internal storage that is coupled with 6GB RAM with an additional MicroSD slot for 128GB storage expansion. It’s a dual Micro Sim 4G network supported handset with Volte feature. It works fine with Jio 4G voice calling. 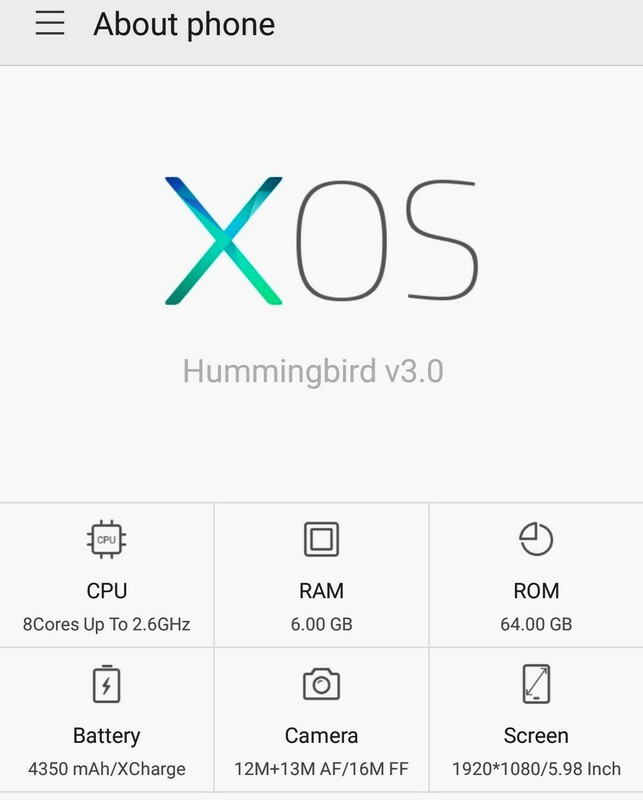 It comes out of the box with Android 7.0 OS with XOS Hummingbird UI v3.0. For photography it equips Autofocus 12MP+13MP Dual Primary Wide Angle Camera with Telephoto lens that features 10x digital zoom and 2x optical zoom. On its front panel it has 16MP 4in1 pixel and 4x digital zoom Camera with selfie flash that makes selfies bright and clear even in the dark night conditions. With big display and battery it enhances user experience while playing games, watching movies or surfing internet on it. It provides more than a day backup on mixed moderate uses. To store user data like apps, games, music, pictures or videos it packs big RAM space and an ample of storage inbuilt. 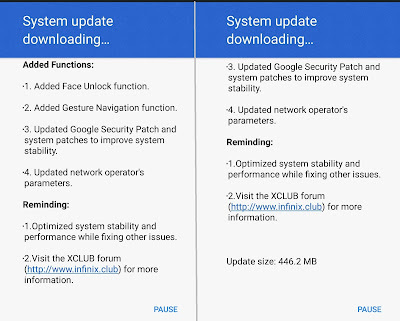 Recently it got updated with latest Facial Unlock and Gesture Navigation feature that works amazingly because when I configured face unlock I was wearing turban and glasses and I checked it works without wearing glasses and turban on my head. Even it worked fine when I tested in the night as it has selfie flash light on its front. Its fingerprint and face unlock is very fast and responsive. Its still a better deal and may be a good choice at price of Rs.17,999/- and Rs.19,999/- for 6GB/64GB and 6GB/128GB respectively available on flipkart.com. I will rate this device with 9/10.